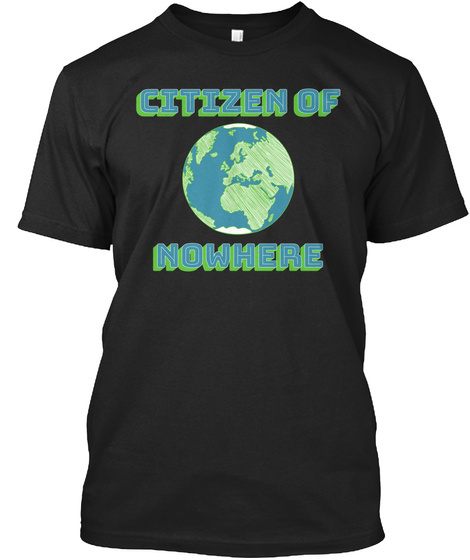 Are you a world citizen? Are you fed up with small-minded politicians drawing arbitrary lines on maps? T-shirts, warm winter options, women's shirts, and mugs.